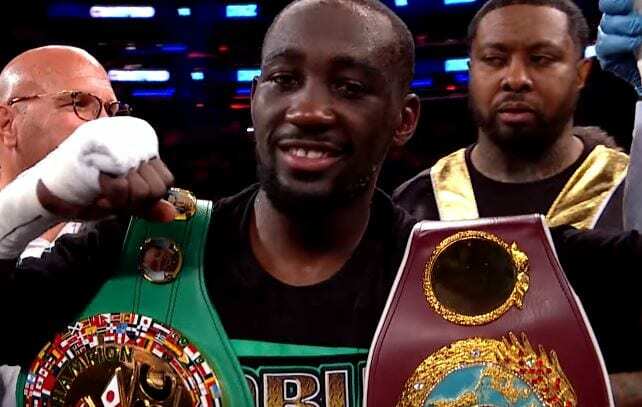 Hall of Fame promoter Bob Arum of Top Rank has listed the four fighters that he is thinking of for his standout talent Terence Crawford next up. Terence Crawford recently became WBO welterweight world champion a whole host of new opportunities have now opened up for him. Some interesting names there for sure. Out of those four Amir Khan would be by far the bigger name but whether or not the fight could be made remains to be seen.